The “Special Purpose Vehicle” is being put together by Germany, France and Britain, the European signatories to the 2015 accord that curbed Tehran’s nuclear ambitions in return for sanctions relief. 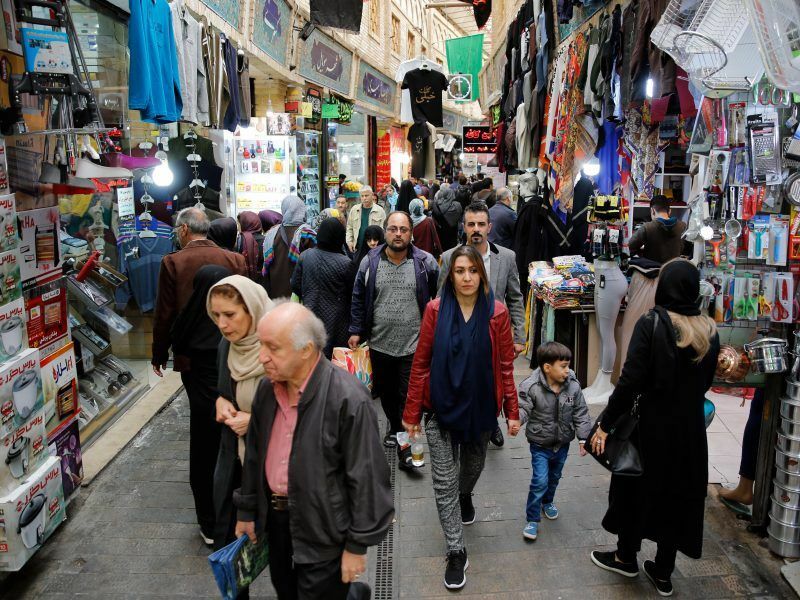 The entity, to be based in France with German governance and finance from all three countries, will allow Iran to receive payments despite Washington reimposing sanctions after ditching the deal. “It will be registered, it is not yet registered. 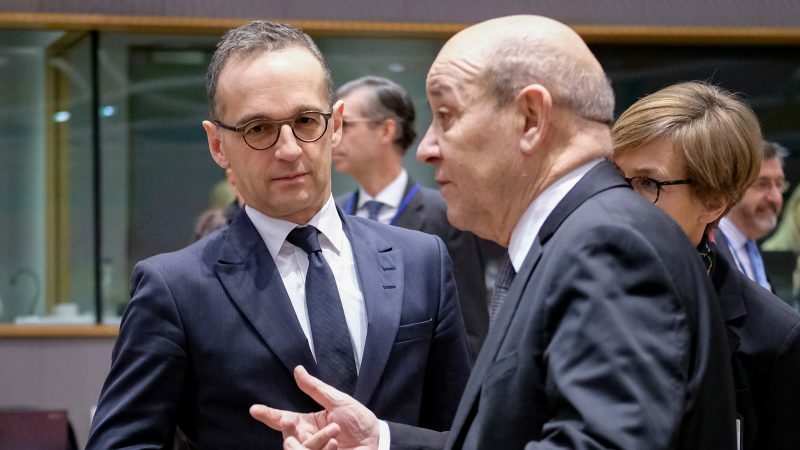 I would say that we are immediately before the point of the implementation of our plan,” German Foreign Minister Heiko Maas said at a meeting in Brussels organised by the Belgian government. While the vehicle is the work of the three governments involved, the EU wants to launch it along with a formal statement on Iran endorsed by all 28 member states and addressing the whole spectrum of European concerns about the Islamic republic. The EU has commended Iran for sticking to its commitments under the nuclear deal, but has growing concerns about Tehran’s ballistic missile programme, as well as its human rights record, its interference in Middle East conflicts and recent attempted attacks against opposition groups in Europe. Diplomatic sources said that Italy and Spain have so far blocked the adoption of the statement, meaning it may have to wait until the next formal meeting of EU ministers on 12 February. It is not clear whether Germany, France and Britain will wait for consensus on the statement or go ahead and launch the vehicle without it.